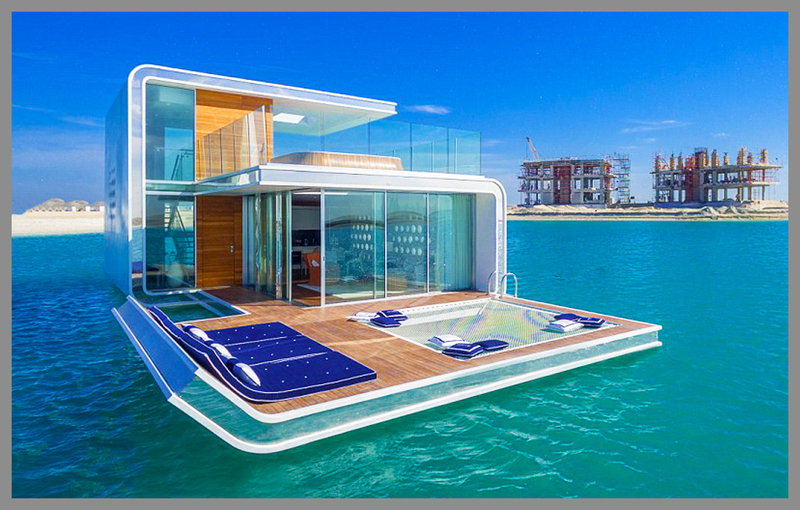 Floating Restaurant, Yacht and other marine vessels and building. PRESTIGE WINDOW FILMS is a window tinting company with a very well equipped team of professionals and marine window film experts, good enough in their work to give you a good quality of service when for marine window tinting and window graphics. Our aim is to gain customer satisfaction and building a higher level of trust with different range of products available such as Decorative Window Film, Safety & Security Films, Anti-Shatter films, Privacy & Sandblasted films and window graphics. 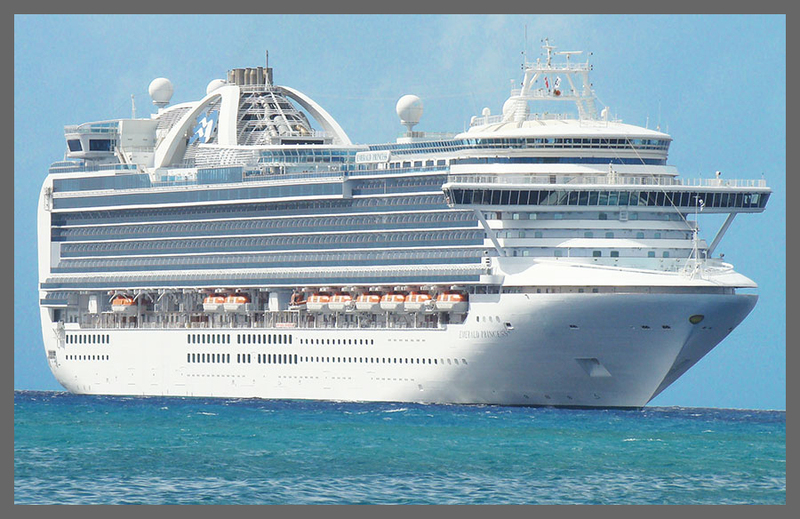 We offers a wide range of Sun control, energy saving and safety window films for boat, ship, cruise, yacht, and other marine vessels and vehicles in Dubai. 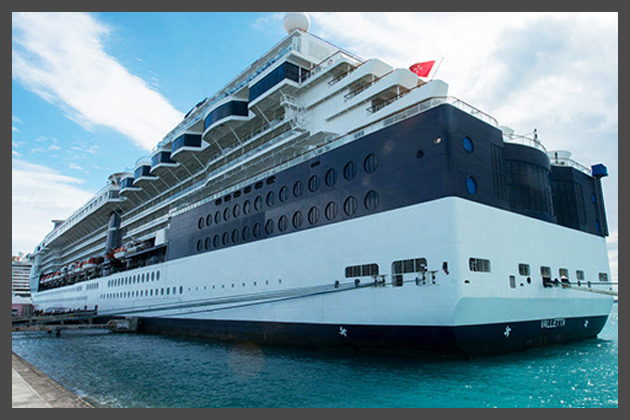 We offerMarine Window Film and Marine Tinting Supply & Installation services in a Vast range of applcations such as Boat, Ship, Floating restaurant, Cruise, Yacht, Marine vessels and other Marine area building. Feel free to contact us to help you to Find out the best matching of the Marine Window Film suiting as per the requirements for your marine vessels and to install it on their glasses. Our installation team operates nationwide in all over the UAE region and have a wealth of a very good professional experience, allowing them to guarantee a perfect finish with the minimum of fuss( worry that is unnecessary or greater than the situation deserves). For the best Quality service & Marine Tinting solutions in Dubai, get in touch with the Marine Window Tinting Experts(Prestige Window Films). Marine Sun Control Film are applied as a protective layer against the harmful and disturbing type of the sun rays. There are a wide range and a vareity of boat sun control Films available with us in the market. 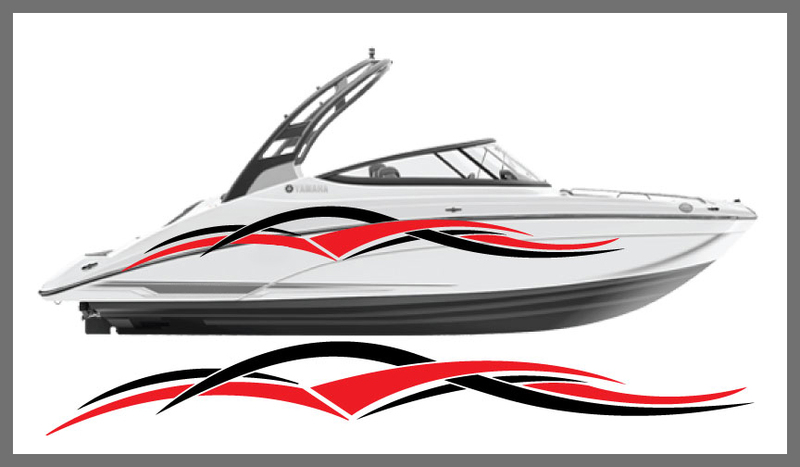 We provide the best quality of the boat window films available in a vast range of colours with a various shades. Our range of marine heat protection films resist maximum of of heat caused by sun rays. They are capable to stop the maximum of harmful UV rays from entering and also protects against the disturbance Caused by the glare that we face due the sun rays at a maximum level. Also save a considerable amount of energy thus userfully saves on electricity bill. We have some of the longest duration of warranty periods offered in whole of the U.A.E. region. Our products also come with a vareity of selections of Graphics and designs you can choose from for your windows, doors, walls and floors. To keep the sun's heat out of the Boat, Ship, Cruise, Ferry, etc., To get a good heat rejection from a marine window tinting filmit should be applied to the inner side of the windows, doors or glass panels and this also increases the durability of the window film. Such marine window films also reduce the amount of visible and ultraviolet radiation entering a window, and are often applied to reduce fading of the contents of a room. Spectrally selective films act by blocking certain wavelengths of the sun's infrared radiation and reject heat without reducing natural light. There is no doubt in saying that Marine window tinting is one of the best ways to improve the look and comfort of your Boat, Ship, Cruise, Yacht, Ferry, etc., As you sail on-board your marine vessel, it is found that the en is much cooler and more comfortable once marine window film is installed. Boat window tinting also strengthens the glass and makes it more secure. Due to the sun protection benefits of boat window film, the interior is less likely to crack or fade, which helps preserve your investment. PRESTIGE WINDOW FILMS provides marine window tinting service which gives you the cool view protection by adding a permanent barrier between your Boat, Ship, Cruise or other marine vessel's interior and the disturbing & harmful effects arising due to the sun energy. Marine vessel and boat manufacturers are producing Luxury and high-end vessels with higher grade interiors, so it has become increasingly crucial to protect these interiors from fading and cracking. Boat window tinting will not only protect the seats, carpets, vinyl, leather and other interior and furniture of the boat but also helps in air conditioner make less consumption of energy and it won’t have to work as hard so you’ll save fuel and help extend the life of the air conditioning system. Solar control film, Marine Tinting and Heat protection Window Film are applied Vastly accross the globe for Boats, Yachts, Cruises, Floating Hotels, Restaurants, Marine Buildings, etc., These marine sun control film are adhesive coated to bond them to the glass. The better safety films are smooth-coated, because they have far superior optical clarity. Safety and security window films are designed to perform under adverse conditions. Safety and security films are used where there is a potential for injury from broken glass (such as glass doors or overhead glazing). These films can be applied to toughened, annealed, or laminated glass. These films can be applied for security applications, where a delay of forced entry is desired. These films can be applied in food processing facilities where glass needs to be contained should it fracture and not fall into the food/s processing facilities. Shatter Safe Film are approved and applied in many food and beverage processors around the world. Our marine window films make the reduction in potentially dangerous UV rays caused by the sun from entering through the glass it is installed to. The spent in the sun unprotected will put passengers at risk of skin cancer and damages caused due to the sun's harmful rays. UV rays can easily penetrate windows, so in addition with sunscreen protection, boat window tinting blocks at around 99% of the sun's harmful cancer-causing UV rays, making it a better reliable way to protection against the risk of you getting affected with cancer. As far as where health, youth and the physical appearance of the body stands of a great importance to many, studies have shown about the harmful ultraviolet rays to advance our skin’s aging process, and to cause melanoma, which is a potentially deadly form of skin cancer. Additionally, solar control film for boat cuts potentially dangerous glare from the water, reflective surfaces, and that arising or coming from the lights of other vessels at time of night. Solar control film reduces and rejects most of the heat, glare, harmful UV rays and IR rays. Marine decorative window film are available in preset design, pattern and also are customizable. 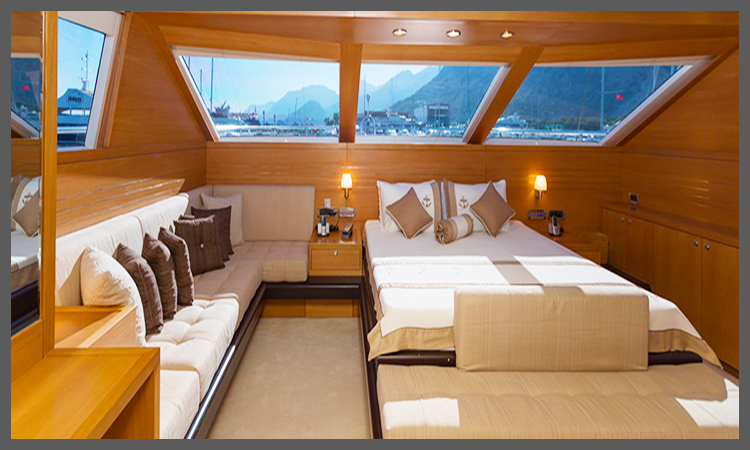 Everyone likes that their boat, yacht or other marine vessel to have a very beautiful and an elegantly visual look. So decorate our places with various additions and modifications to add an enhanced good look to it. The marine decorative window films for Boat, Yacht, Cruise, etc., are applied on glasses, Walls, Doors, etc., as you desire and like it to be applied.Marine decorative window film not only just transforms the physical appearance of the Windows, Partitions and other smooth glass surfaces, also it opens up a wa on to Utilization of the space and the way you think on designing. Thesemarine window films help in fuelling up your inspiration and bring out to life any vision you have in the form of design on the decorative window film. Alongwith adding good visual appearance, fresh ideas are inspired with the decorative window films which in a way help enhancing interiors, creating privacy, filteration of light and many more. These window films also come as a preset patterned window Film which is a very good, eassy and perfect form of way in adding a whole new dimension to your Windows, Doors, glass panels and other areas. Our range of Marine decorative stickers and Vinyl stickers also come with a vareity of selections of Graphics, designs and patterns you can choose from for your windows, doors, walls and floors. Marine decorative window films can be used in applications like Boat, Yacht, Ship, Cruise, Ferries and other marine vessels on window, glass, partition, front, rear, side, etc., This is often done to increase privacy and adding up to beautification of the place in many of the interiors and exteriors of the marine vessels. Decorative Window films are also used to apply See-through graphics to glass and other transparent surfaces, to provide advertising, branding, signage and decoration. See-through graphics are most commonly applied using a perforated window film with a graphic visible from one side but not the other side, which remains see-though. Interested in marine decorative window film Products and Services from us? Get in touch with us now by giving a call on 0 4 396 87 60 or +971 5434 35073 or mail us at info@prestigewindowfilms.com for a Free Quotation. You may also fill up the form on our website. 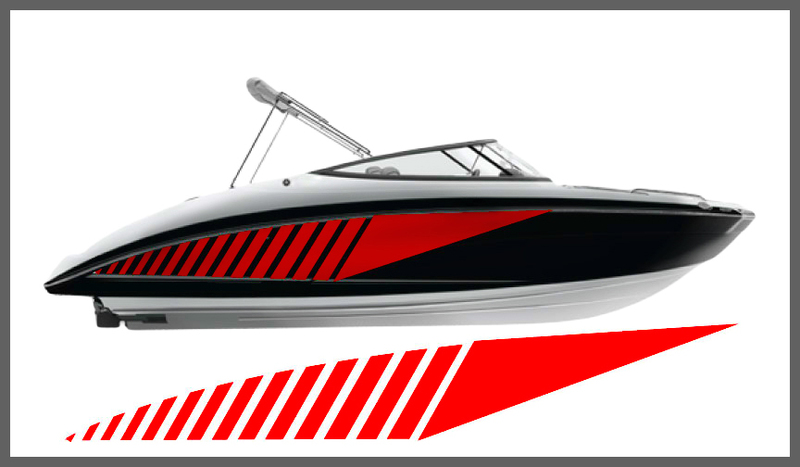 Please feel free to enquire with us further more details on marine window tinting, graphic stickers and vinyl stickers. We are a window film company with over a decade of experience with a very well equipped team of professionals, experts and technicians to offer to you a good quality of service when for window tinting, wall and window graphics.